Announcing our very first partnership with all new Italian based DJ company, Mixars. 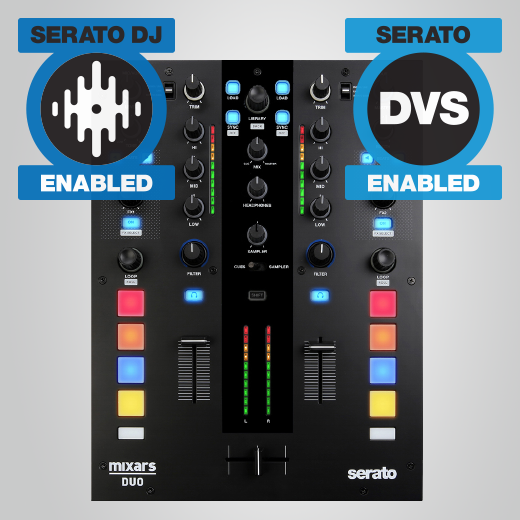 Announcing the Mixars Duo, a brand new DVS enabled 2-channel mixer for Serato DJ. 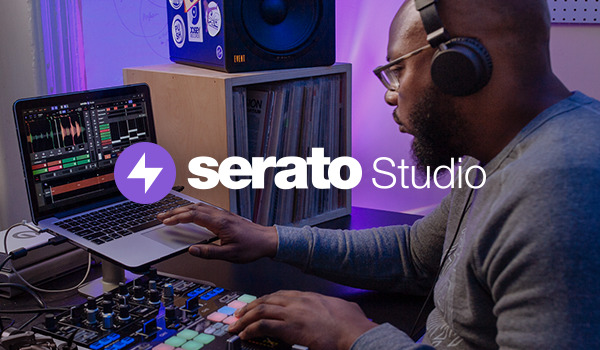 The latest announcement from NAMM2016 is the Numark Dashboard, a new Official Serato Accessory with 3 high resolution screens so you can spend less time on your laptop. 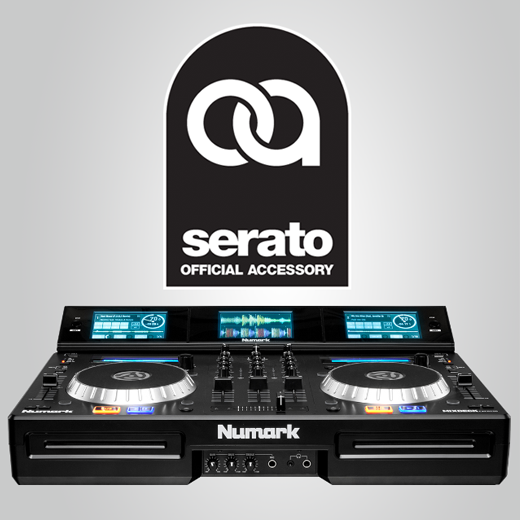 Read more about this new add-on from Numark. 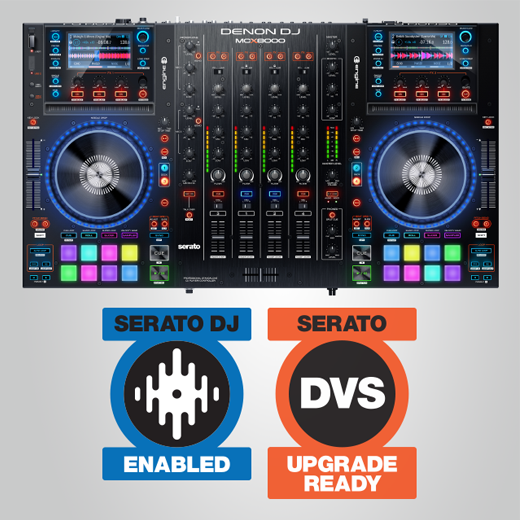 The Denon DJ MCX8000 is the latest Serato DJ Enabled controller and offers 4-decks, high definition on-board displays and advanced control for Serato DJ features. The MCX8000 also supports the Denon DJ Engine standalone USB playback technology. Read more. 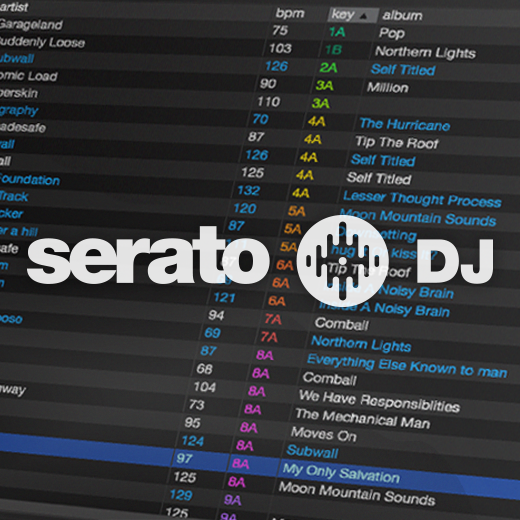 Announcing Serato DJ 1.8, the next major software update for Serato DJs. Key detection and display, an update to Pitch ‘n Time DJ allowing key shifting and key sync, user hardware remapping as well as a number of important performance and stability updates. 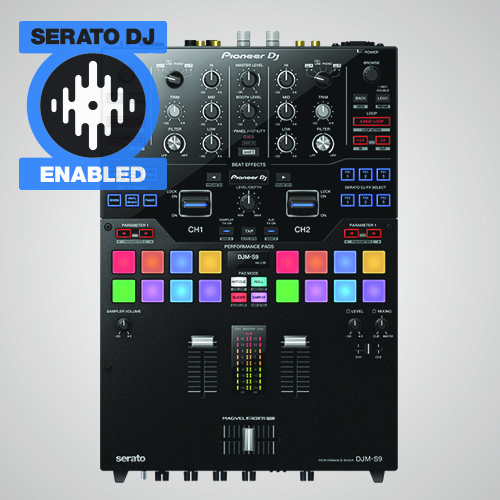 Following on the success and legacy of Pioneer DJ’s classic 2-channel DJM-909 mixer, the DJM-S9 takes things a step further, offering a number of new hardware developments as well as tightly developed integration with Serato DJ. 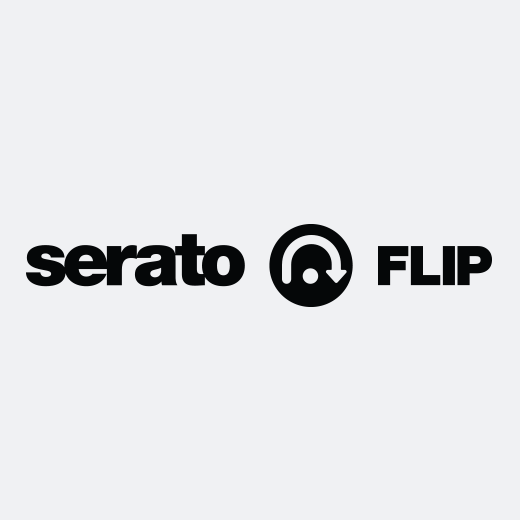 Announcing forthcoming support in Serato DJ.